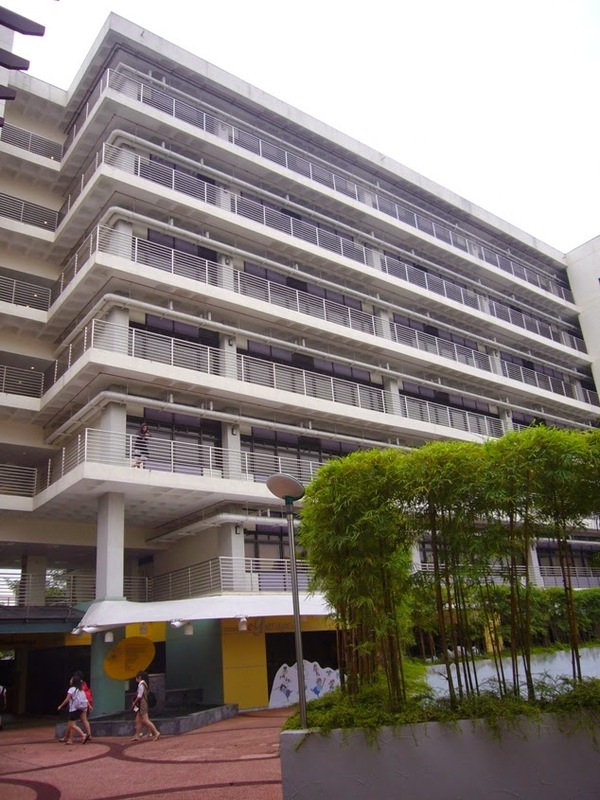 CET Academy (Ngee Ann Polytechnic) is situated at 535, Clementi Road in Singapore 599489. It is lies just next to Pan Island Expressway. Nearest MRT stations are Beauty World MRT and King Albert Park MRT station. Closest bus stops are at Clementi Road (SIM Headquarter, Opp King Albert Park and Opp Ngee Ann Polytechnic). Amenities in the areas are Bukit Timah Plaza, Beauty World Center and Bukit Timah Shopping Center. Some of the schools close by are Glory Kindergarten, Pei Hew Presbyterian Primary School and Nanyang Primary School.